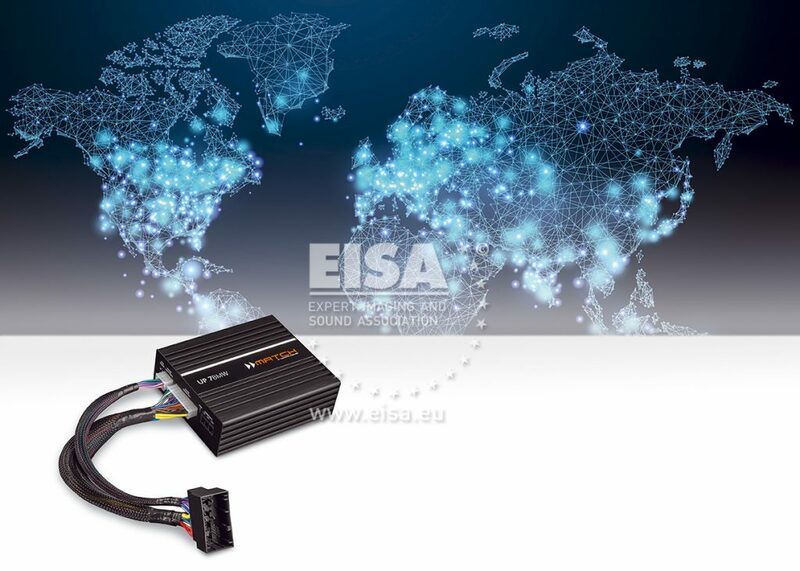 Specifically designed for BMWs and compatible with all ‘Hi-Fi System’ equipment, the Match Up 7BMW comes with a mounting plate and plug-and-play harness so that it can be installed in just a few minutes. It’s an invaluable upgrade, boasting seamless integration, which delivers more power and dynamics to your in-car performance. A seven-channel amp, it includes proprietary ‘Class HD’ amplification that routes extra power to the woofers, resulting in a highly dynamic sound that has to be heard to be believed. The powerful 64-bit DSP runs proprietary algorithms to get the best out of factory speakers, including the centre channel, resulting in a powerful bass response and vastly improved soundstage no matter where you are sitting in the car.